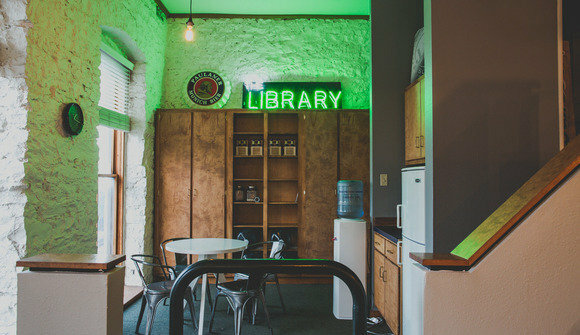 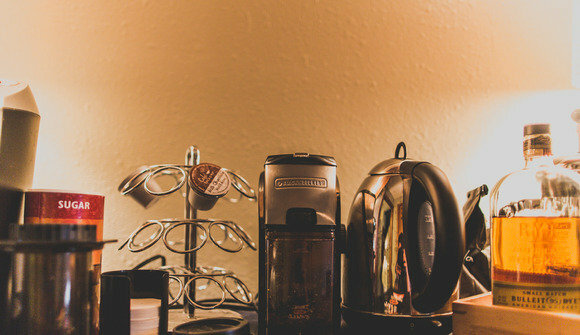 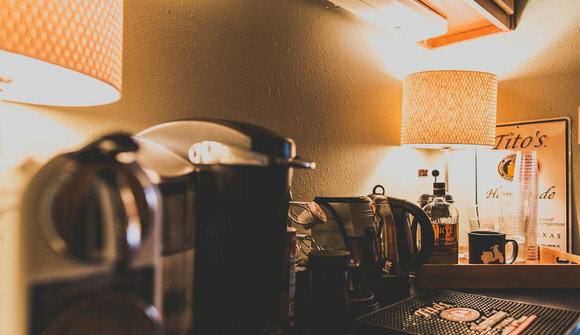 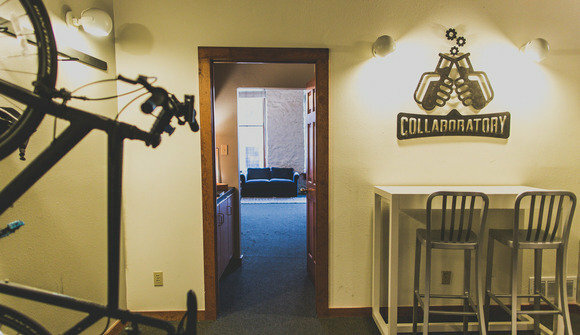 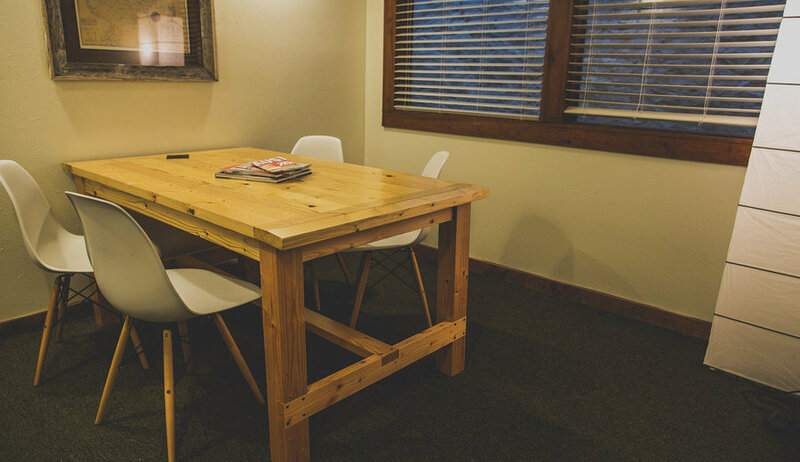 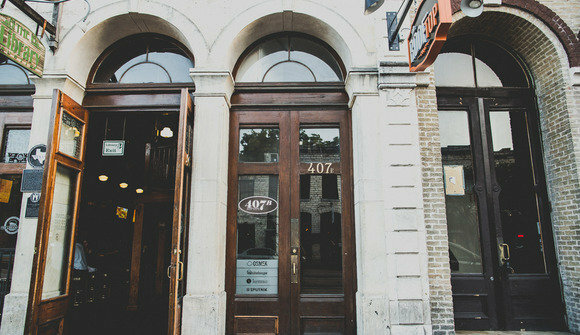 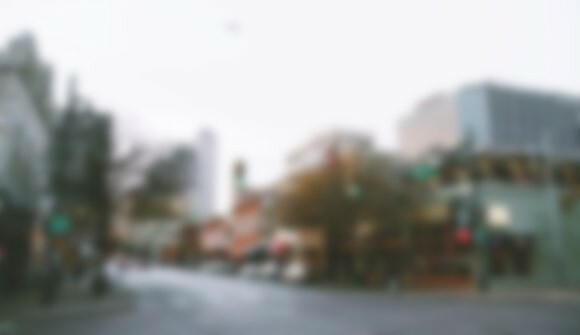 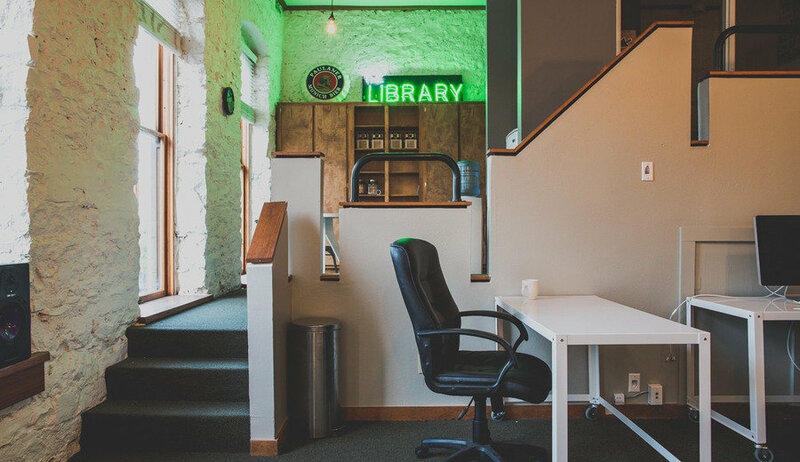 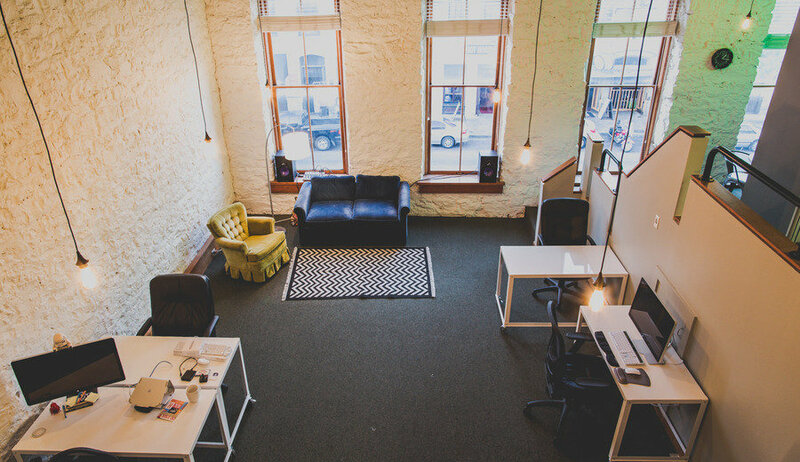 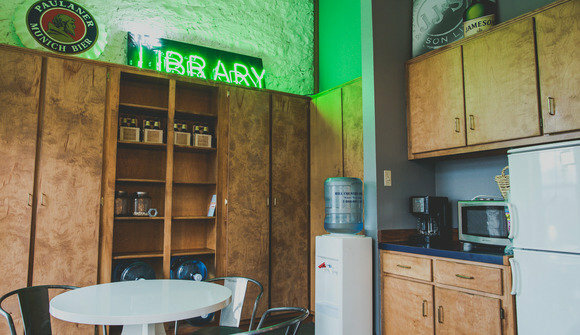 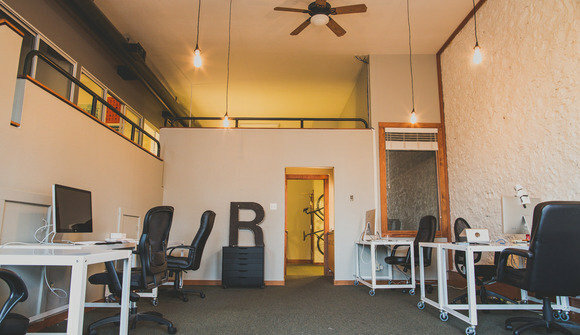 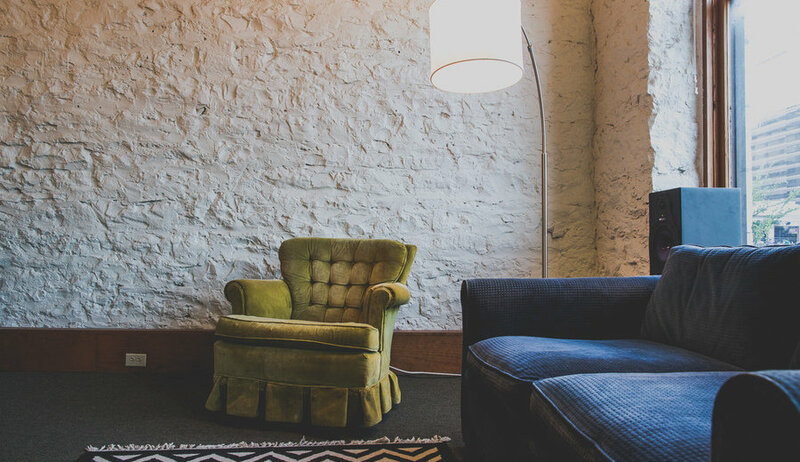 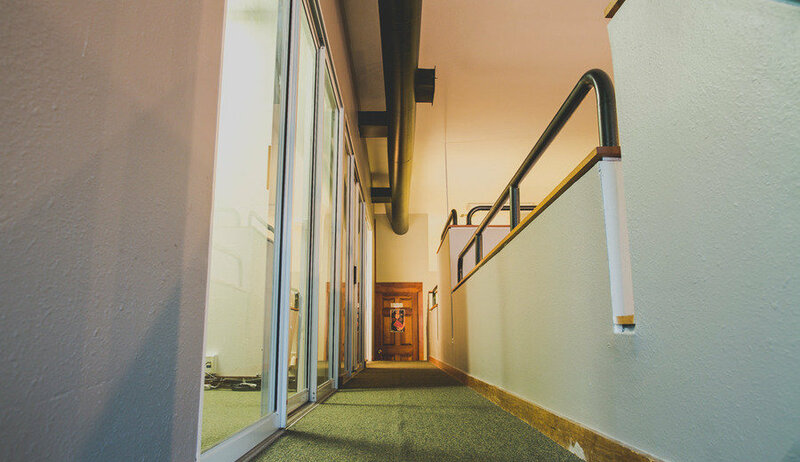 The Collaboratory is located in the heart of downtown Austin in the world famous Sixth Street district. 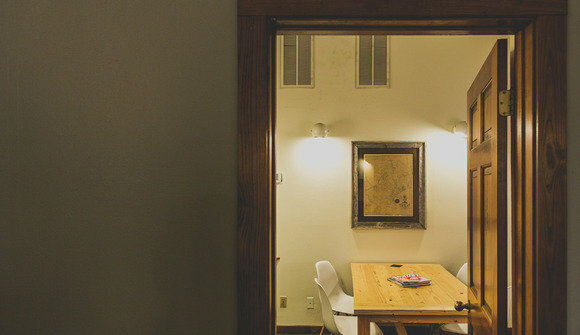 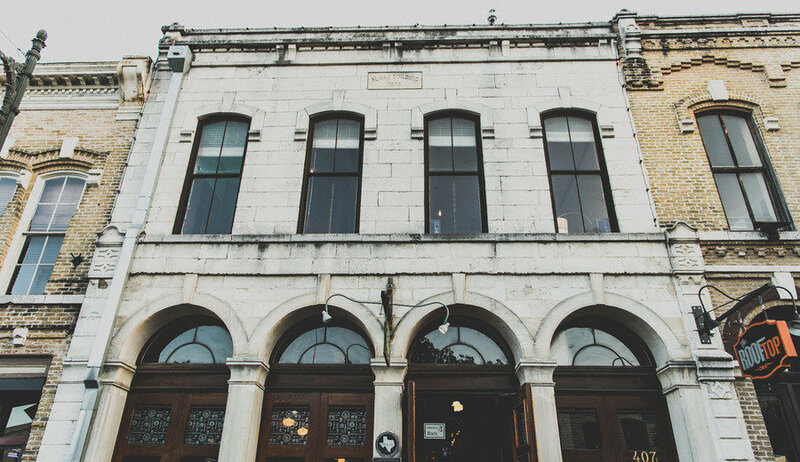 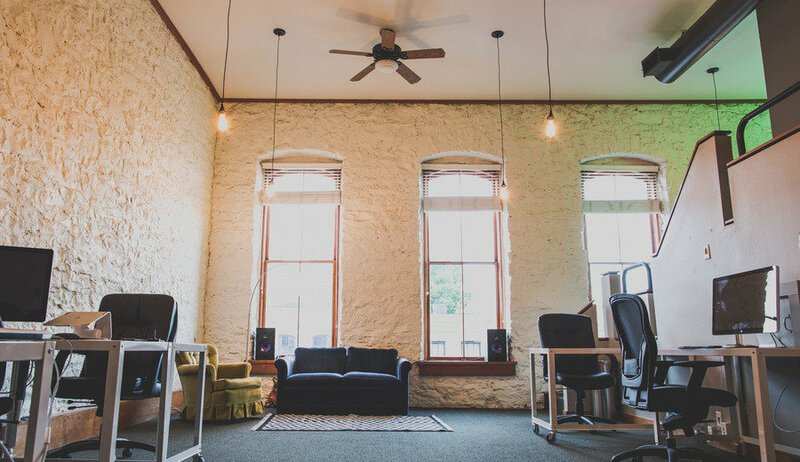 This unique space was built in the late 1800s and has housed many businesses in its 139 years that have shaped the culture we love in Austin. 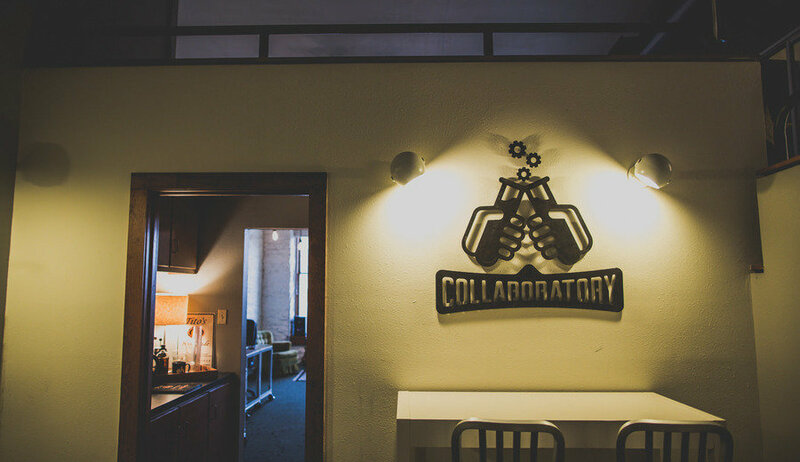 It’s only fitting that we continue the tradition by brining together creatives from diverse backgrounds and disciplines that are actively playing a part in shaping the culture around them. We work, we play and often drink whiskey.